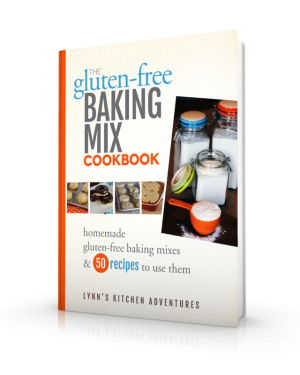 Impossible pies are some of the most popular recipes using that big yellow box of baking mix, so I am having fun trying and adapting them to work with my gluten free baking mix. 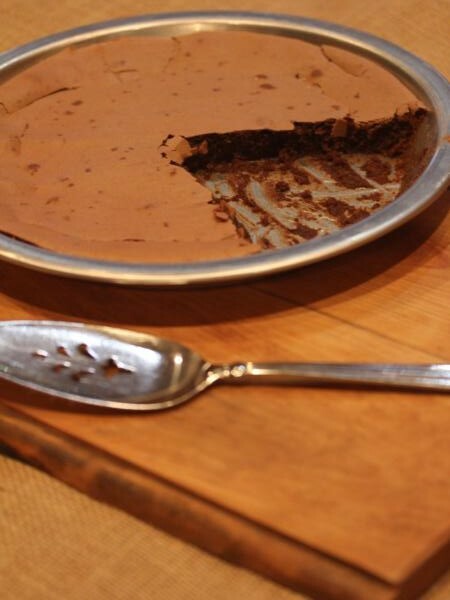 Gluten Free Impossible Brownie Pie was one of the recipes that I adapted over the holidays that my family loved. 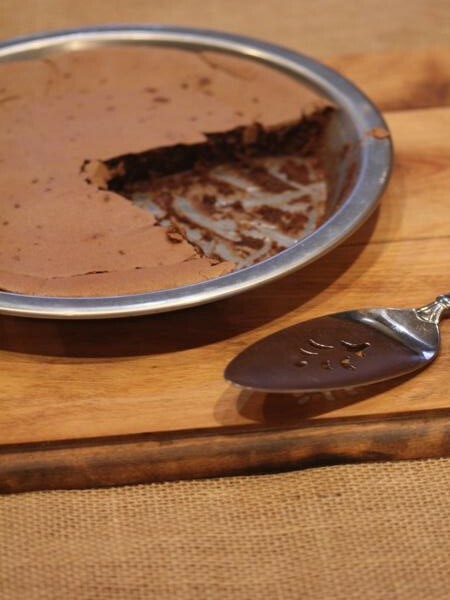 It is a pretty quick and easy dessert. It is nothing fancy, but it is really good. Especially served warm with vanilla ice cream. Delicious! Place all ingredients in a bowl and beat until mixed together and smooth. Pour into pie pan and bake for 20-25 minutes.